Cherdo on the Flipside: Favorite Characters, Favorite Lines: S is for Seinfeld! Favorite Characters, Favorite Lines: S is for Seinfeld! Let's do this! Give me an A! Give me a B! 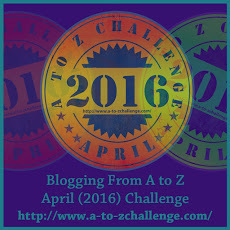 It's the 2016 Blogging from A to Z challenge! Lordy, I think I can see the light at the end of the alphabetical tunnel. Arlee Bird (Tossing It Out) and your A-to-Zers, you are an evil taskmaster, lol. 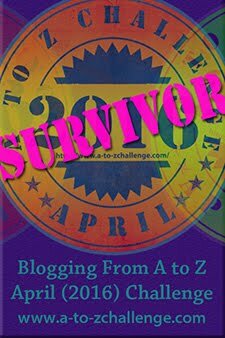 A list of great participants can be found at the A to Z Blog site. 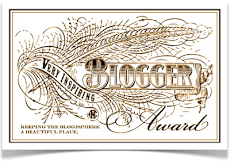 The basic idea is to blog every day in April except Sundays (26 days), alphabetically, theme optional. Of course, I had to go with a theme: Favorite Characters, Favorite Lines. Seinfeld, oh where for art thou? I love it when you find a show you really look forward to watching, especially in the years since the invention of DVR and later - Netflix! There's a huge gap in my television and movie expertise that starts about mid-80s and ends around 2000. During that time, I never watched any of the wildly popular shows. No LA Law, 90210, Dawson's Creek, Miami Vice, The Wonder Years (I had to google these). 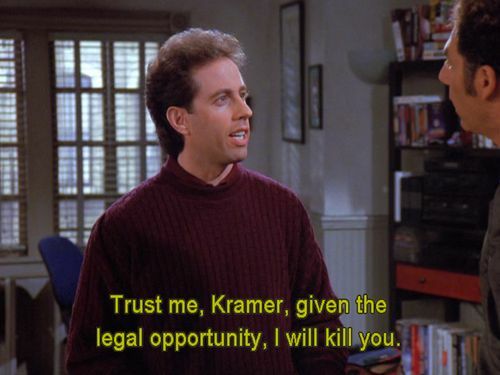 But I always knew when Seinfeld was on. The show "about nothing" was a solid favorite and this is my theme, right? 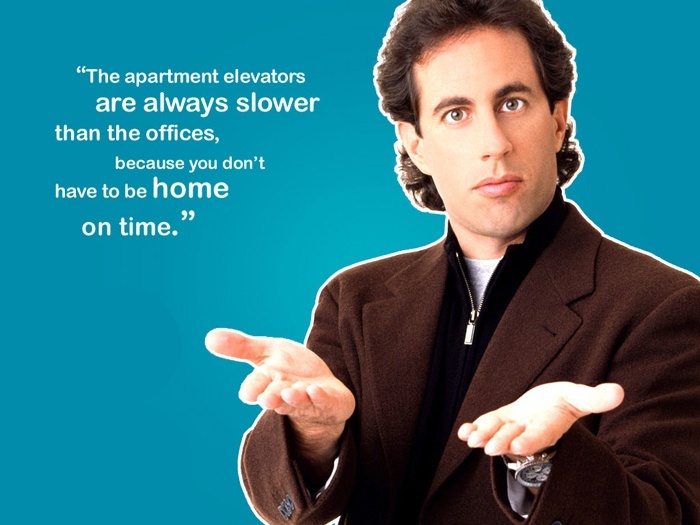 There's as many wise Seinfeld quotes as there are funny ones. Because it’s the mature and adult thing to do. Looking at cleavage is like looking at the sun. You're gonna over-dry your laundry. Same reason you can't over-wet. world every day always just exactly fits the newspaper. What am I now, DOC, 7 For 19? I've lost track. 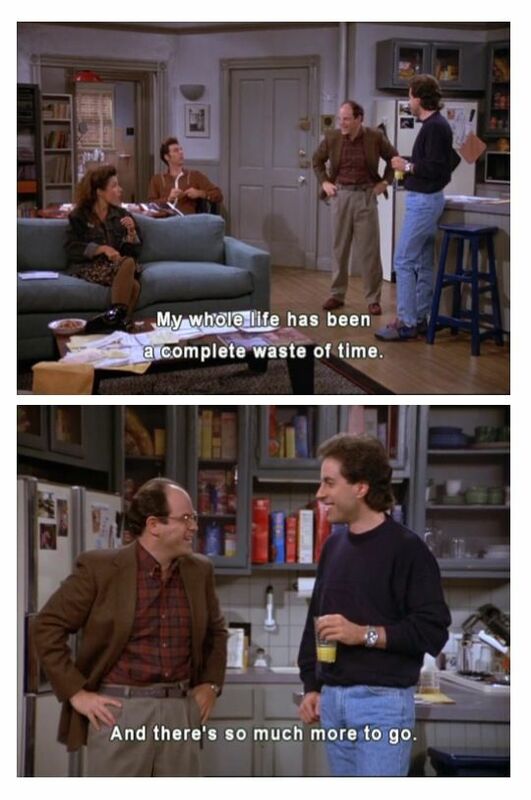 But anyway, of course I know SEINFELD - very funny show. Not the "funniest" IMO (that would be 'FRASIER'), but certainly one of the funniest in TV history. Loved the quotes. And no doubt "NOT THAT THERE'S ANYTHING WRONG WITH THAT" absolutely HAD to be here! Something negative had happened to George and he made some remark in which he blamed it on God. Jerry said to him, "I thought you didn't believe in God", and George replied, "I do for the bad stuff." Ha! 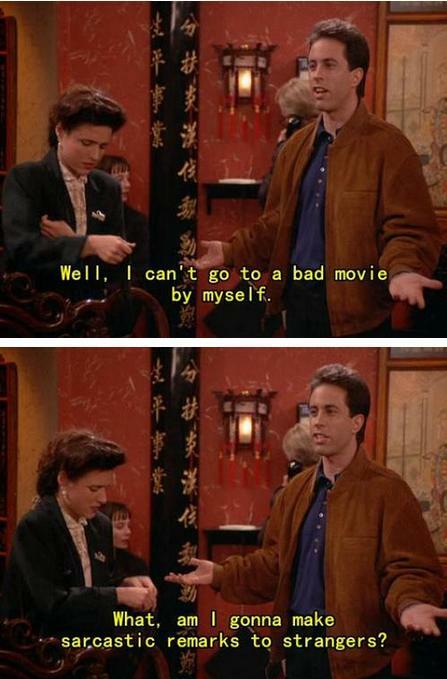 ONLY on 'Seinfeld'! Just for the record, I have a long list of "almost used this instead..." and Niles (Frazier) was on that list! I love George because he is such a smuck; this is probably the only show I like Michael Richards in, by the way (oh, wait...UHF...I forgot that one). I watched this show so many times I can still quote a ton of it. 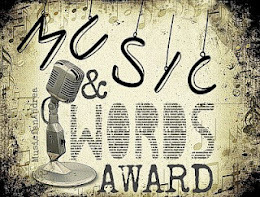 And look at how many terms and phrases it spawned - shrinkage, double dipper, not that there's anything wrong with that. And I'm still the master of my domain. This is one show that made me happy for reruns. If we ever meet, I'll buy you a big salad. Hubzam and I both howled at "the big salad." Well played. Oooh, the close talker is the worse!! Ha ha ha. This was a classic show. I loved (make that love) this show. One of the things that Seinfeld did best was the circle. Especially when it seemed like all of characters were traveling on different tangents, by the end the circle connected. They didn't realize they were about to collide until they did. Other times, getting into trouble (over nothing) was a group effort. You are so right! Don't you think that the whole deal about nothing is TOTALLY like real life, though? We spend so much energy on nothing. "How does that affect me?" Lol...I like you more and more. Every stinking show was packed with quotable moments. 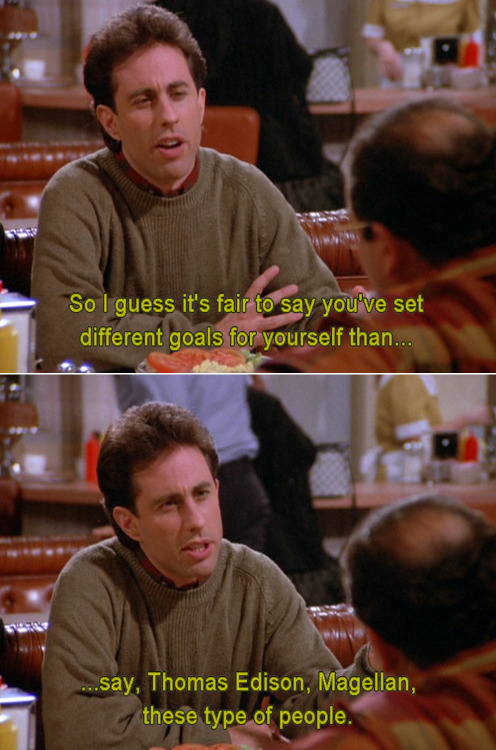 Seinfeld is great. So many great quotes. You can probably go on forever. Ah, you don't want me to go one forever. I been accused of such things. What a great theme for the #Challenge. LOVE these quotes though I have never really watched the show. 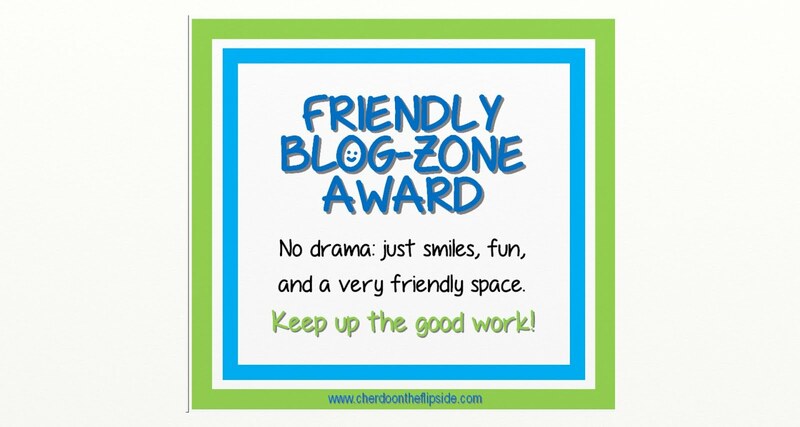 Love this about participating in AtoZ because you find fun blogs like yours. Easy to read, uncluttered, great photo support. Well done. If you have time or interest, I have written about hotels and themes, architects, settings this April. Great job. Thanks, Stepheny! What a nice comment. 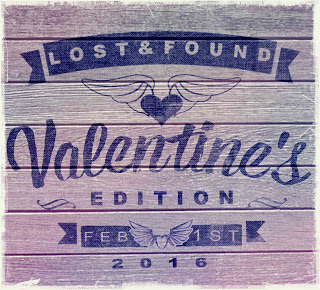 I'm visiting you once again today; you have a lovely blog, too. The Elaine dance is one of the best things about it, ha ha. We all know someone who things they can really "get down." You absolutely must!! It was sooo funny. Thanks for stopping by, Liz! Of all the shows I've quoted, this is probably the best and most well known. 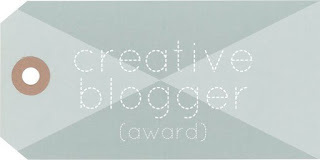 And totally deserved. The book of Jerry...my favorite...from the Same Old New Testament. His sitcom was pretty silly but we all loved it. Some really good laughs.